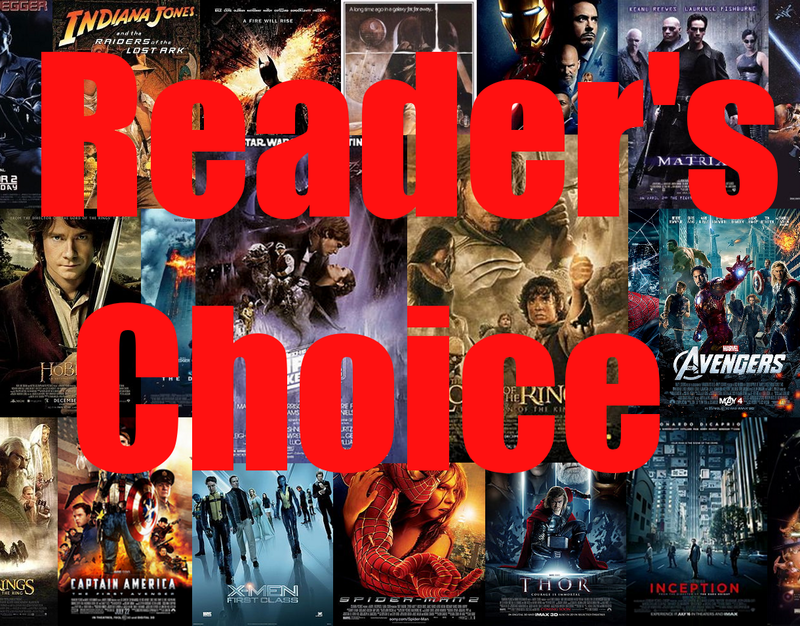 After a long break, Reader's Choice is back, and it is now time for you to chose what posts you want to see on the blog next. If you are new to Reader's Choice, simply vote on a few different posts listed below that you want to see in the near future. Also, please check back tomorrow for the continuation of my Top 100 Movies of All-Time list. Note: Even though Seven Samurai and Crouching Tiger, Hidden Dragon almost received enough votes last time, I am going to post reviews of them along with my Top 100 Movies List very soon. Also, my review for Clannad will be coming later this week on Friday.